Remember the Weird Sandwich Metaphor I used to describe how all these different points of information (unconscious design vs. conscious personality, planets, and lines of the hexagram) all came together to flavor how we understand and experience each gate and channel? Today we're going to continue unpacking of those layers in the Weird Sandwich: the planets. To review: In Human Design, each one of our gates chills out with a specific planet or celestial body. That planet's astrological symbolism and mythology provide CRUCIAL CONTEXT into how we experience the gift or lesson of that gate. For information on the Sun, the Earth, the North Node, the South Node and the Moon, follow this link. EXTRA CREDIT: If you have a copy of your astrological natal chart, you can even take this info a step further: when Saturn, for example, is back in your natal house, the lessons and gifts of your gates and channels chilling with Saturn are going to be even more prominent around that time. Or if Mercury is in Retrograde, that might also impact how you experience the lessons and gifts chilling out with Mercury. To start off though, let's dig a little deeper into each one of the planets to gain some insight into their symbolism and mythology and how they potentially influence our charts, following the order the information is presented in the bodygraph from mybodygraph.com. (n.b. some software systems present the planets in a slightly different order, so always defer to the symbols next to the gate and line information for the most accurate analysis). In mythology, Mercury is Hermes, the messenger god, and in Human Design, Mercury carries the energy of expansion and communication. In your chart, your conscious Mercury provides information about what you need in order to be heard and understood during this incarnation. 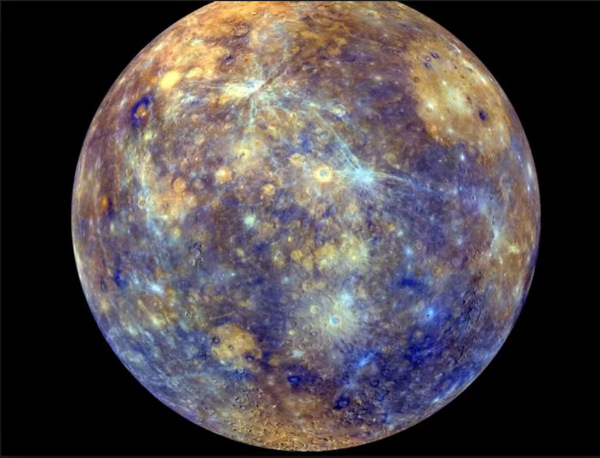 The unconscious Mercury is a little more tricky, as anything in our unconscious design is so innate that we often don't see it or understand why we're expressing it until it's out there. Venus governs our morals, our values and our beliefs, which in turn govern how we interact with each other and with the world around us. How we express those morals/values/beliefs comes out in how we react to the people in our lives. If we're coming from a place of ego and not of service or compassion, it negatively impacts our relationships and influences how we're treated in return. Something to pay attention to: in your gates, when Venus paired with Line 4, The Opportunist, how you enter into interactions with those you love and those you work with will be super crucial part of what governs and influences your life path. There is a lot going on wherever Mars touches our charts. Mars brings this youthful but at times reckless energy to the gates and channels where it hangs out. This can mean a shedding of inhibitions but can also mean outbursts and ill-thought-out risk-taking. 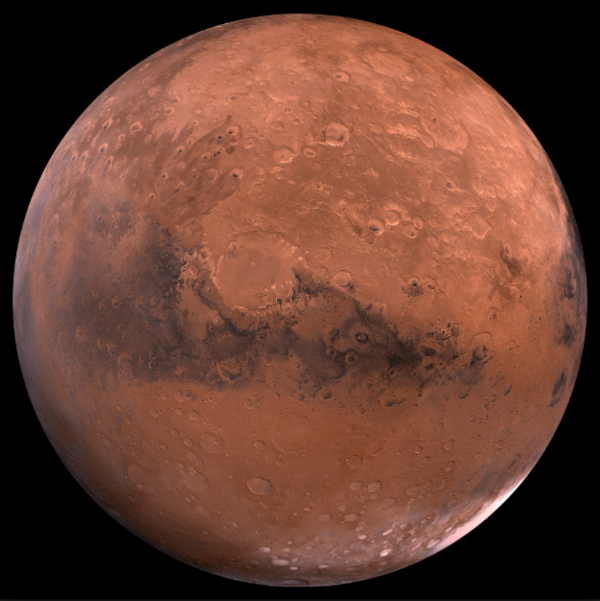 This Mars energy is meant to be honed and refined over time as we mature and grow, as this planet influences how we interact with others in terms of conflict and resolution as well as how we transform our lived experiences into wisdom. The morals, beliefs and values that we established through Venus become laws and rules via Jupiter. Second only to the Sun (whose impact ripples into Earth, the Moon and the nodes), no other planet has as much influence over the gates and channels it touches. Jupiter is all about logic and reason, structure and law. It is through Jupiter's influence that what is correct for us (and what is not) is determined in our charts. Part of our karma and dharma during our incarnation is to learn to understand our own inner laws and navigate how best to honor and adhere to them (via our strategy and authority). When we're in alignment with our inner Jupiter, grace and ease and flow follow, and a big part of unpacking our Human Design is the task of understanding all of the gates and channels governed by Jupiter. What gates in your chart are impacted by Mars? Which are chilling with Venus? What questions do you have about the gates and channels associated with Jupiter in your chart? Let me know in the comments! Let me talk you through your gates and channels! Book a Human Design reading!